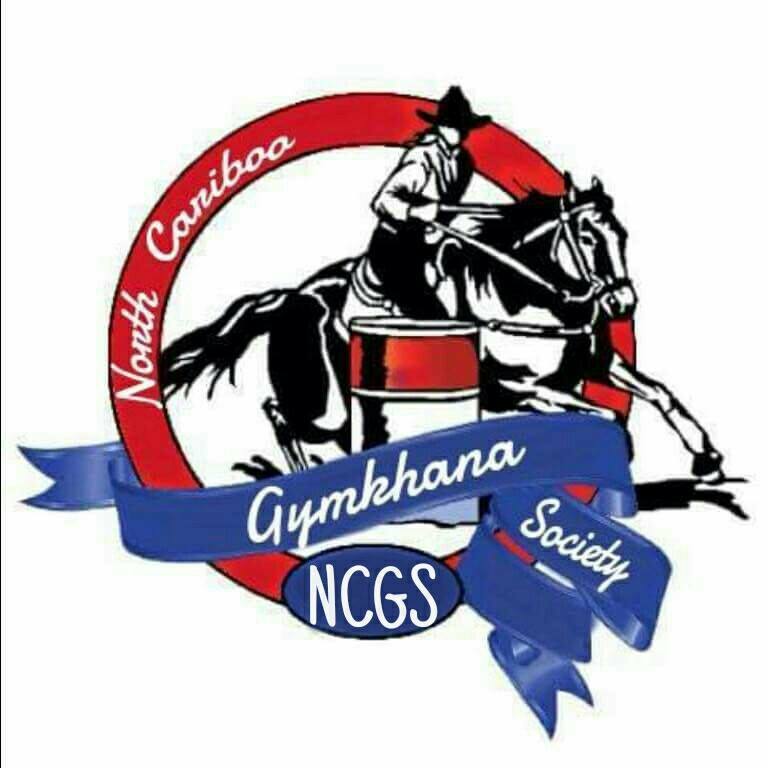 Our club holds weekly Gymkhana Events at Alex Fraser Park starting June 20th, 2018 and each Wednesday night through summer to August 29th, 2018, with the exception of August 1sy for the holidays. Riding starts at 6:30 pm, please arrive early to register.We are fortunate to have excellent facilities at the Alex Fraser Park. We hold our event in the outdoor arena. In case of poor weather the indoor arena may be used if it is available.Each Wednesday we hold 3 events for a variety of classes from lead line to adult. We start with barrel racing and then proceed to pole bending and then either thread the needle, flag race or the dash. We end our season with a Fun Day for all involved. This years date Has not yet been set. Our club’s main focus is on children having fun and learning better riding skills and to always promote safety! Encouragement in the form of a second run to build up a child’s confidence and/or help train a horse is not unusual. Our adult members are from beginners to experience competitors they enjoy the opportunity to train and maintain their horse in a relaxed and friendly atmosphere. Please check our calendar or our Facebook page for exact dates, any schedule or location updates and registration information. All members must have their 2018 HCBC insurance and be a NCGS club member to participate.